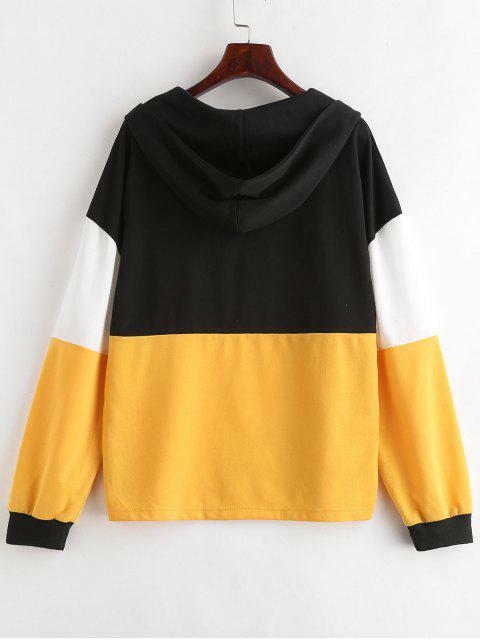 [45% OFF] 2019 ZAFUL Color Block Pullover Hoodie In BRIGHT YELLOW | ZAFUL .. 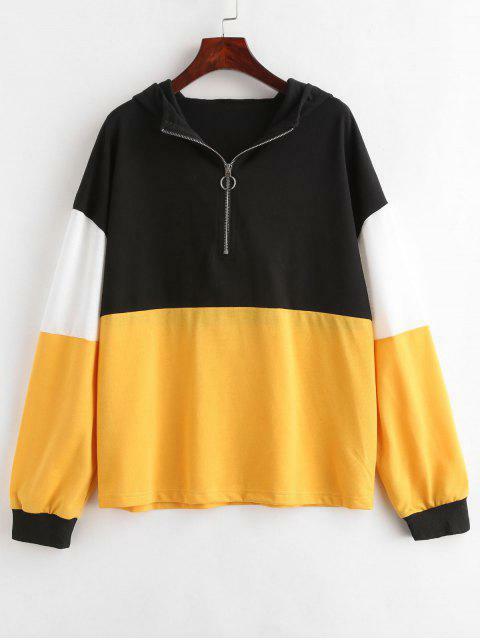 The bright tricolor panels catch the eye while the relaxed construction leaves plenty of room for layering a T-shirt or underneath. 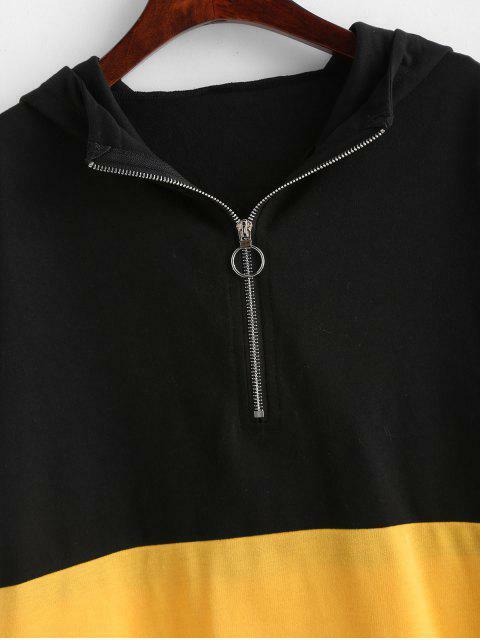 The quarter-zip and high collar work together to keep your collar warm on windy autumn days.